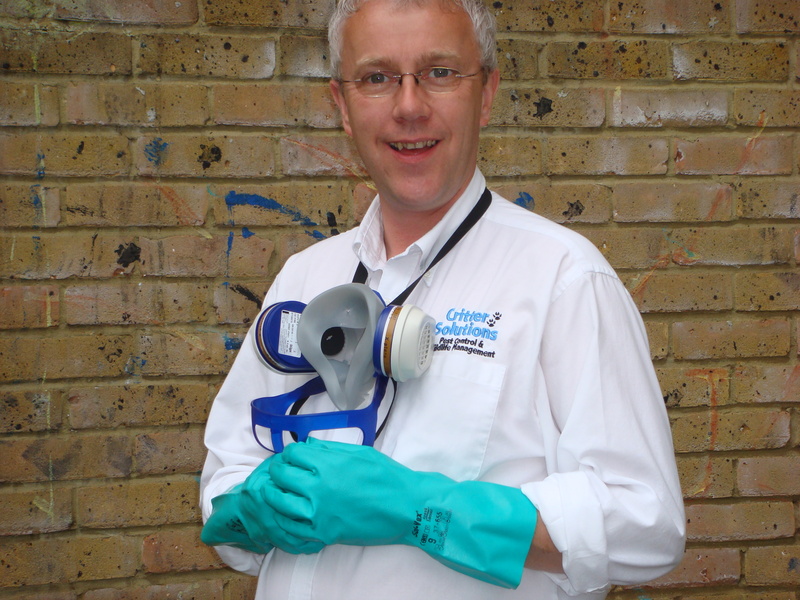 Critter Solutions is a family owned and operated company based in Lewisham, for over 42 years I have been involved in the pest control industry. Pest Control by the experts..
Pests in your home or place of work can be a source of illness, damage or even prosecution and closure. Mice left untreated can quickly get out of control and take over your home, Rats will damage wires and knaw on your property. A wasps nest can be very dangerous if you attempt to remove it, Moths will destroy your textiles. 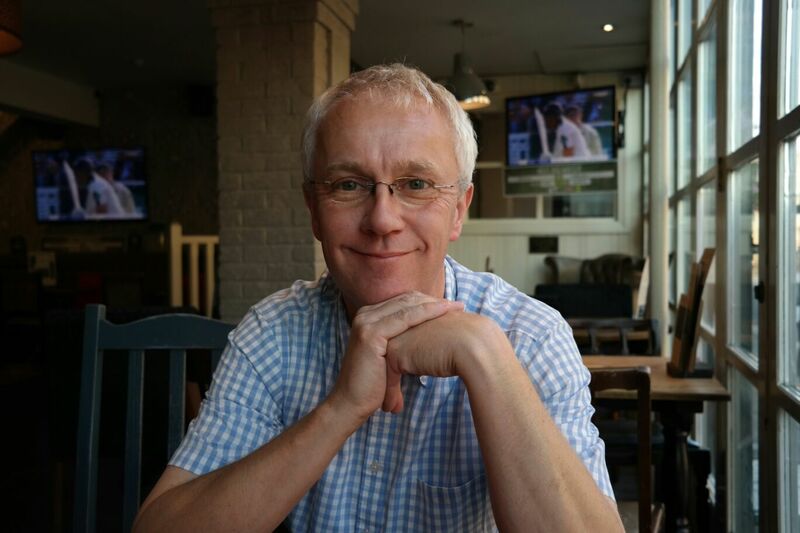 We have the solutions for all the problems, with over 40 years experience I have dealt with and resolved 1000s of pest problems this is my assurance that I can deal with your pest problem. Mice will enter your home through opened doors and windows, air vents or from the loft area or adjoining properties. 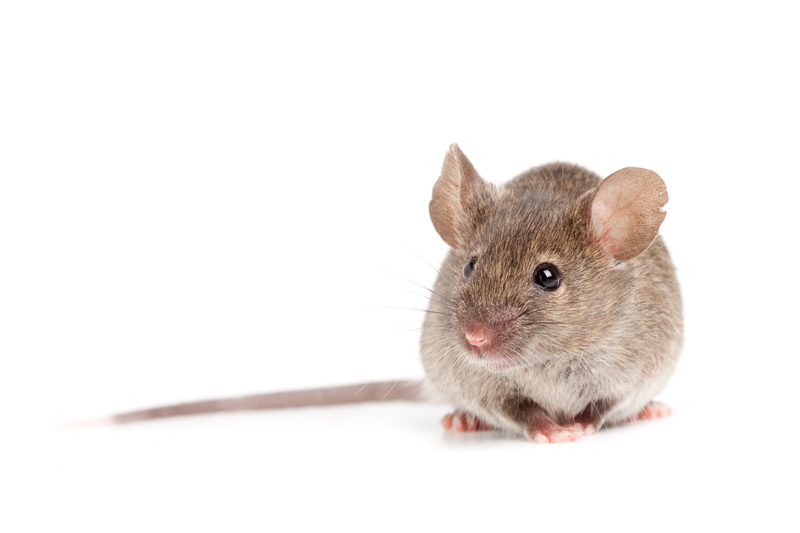 We carry out a thorough survey and will establish where the mice gained access and then find the extent of the problem, with this information we will begin to work a program to remove the mouse infestation from your home, after the work is complete we will block the access points and provide a guarantee. Mice can transmit Hantavirus People get HPS when they breath in hantaviruses. This can happen when rodent urine and droppings that contain a hantavirus are stirred up into the air. People can also become infected when they touch mouse or rat urine, droppings, or nesting materials that contain the virus and then touch their eyes, nose, or mouth. Garden ants are become a problem when the nest temperature reaches 8 degrees, sterile female worker ants will forage looking for sweet food to take back to the nest . If you discover a nest it may not be safe to remove and should be dealt with by an expert. Cockroaches tend to be mainly 2 types German Cockroaches and Oriental cockroaches, there are many different types but in UK these are the most common. We can use a highly effective cockroach gel that will eliminate the cockroaches at the source, the gel is very discreet and can be applies safely while you are at home. Fleas your dog and cat will bite humans too, the flea actually cannot stomach human blood and will feed on us but shortly after vomit it back up. Fleas are common in a property where a cat or dog may have lived, fleas can survive for around 12 months with a blood meal, fleas will hibernate until a host is present. We cover all of London and the South east including Deptford, Dulwich, Greenwich, Catford, Hither Green, Surrey Quays.